The first dozen crochet hats to be donated to the hospital are finished. 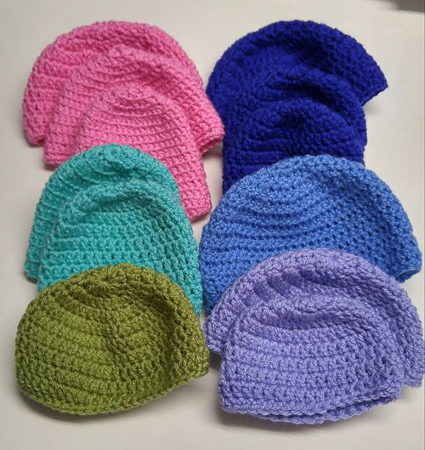 These hats are for preemies/newborns in much need of hats. This is my first batch, but I hope to be able to donate many more throughout the year.